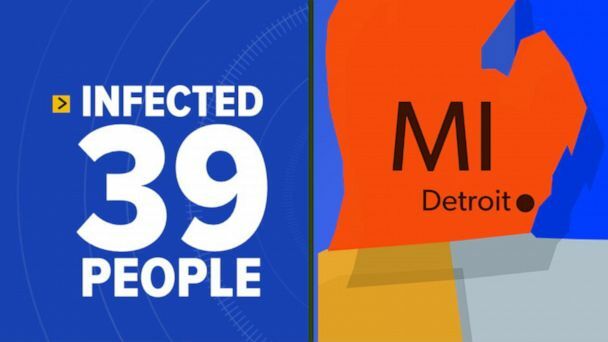 Follow the latest Measles news, videos, and analysis from ABC News. The Washington state Senate passed a bill that, if enacted, would revoke the vaccination exemption for those who have a personal or philosophical opposition to vaccines. The man was unaware he was infected with measles, and spread illness to 38 people. He traveled by car from New York, where officials are giving out free vaccines in Rockland County, to Michigan, health officials said. The measles outbreak that continues to spread across the U.S. is just one of many that are going on around the world this year. 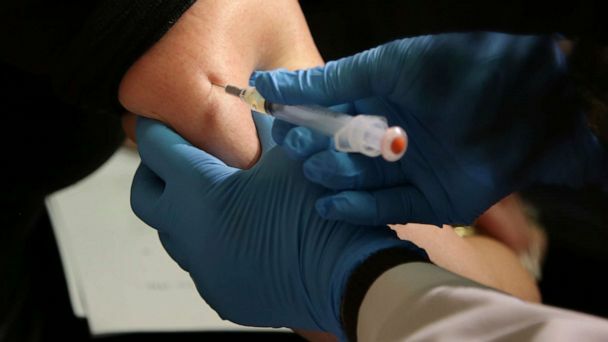 The World Health Organization reports that preliminary global data shows that reported cases of measles are up by 300% in 2019 compared to the same timeframe in 2018. 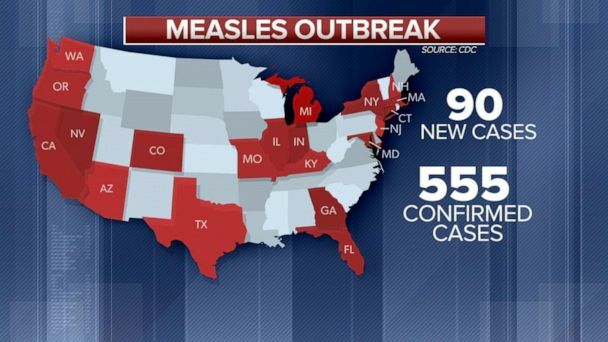 There are now 555 confirmed cases in 20 states; measles is at its second-highest level since being declared eradicated nearly 20 years ago. 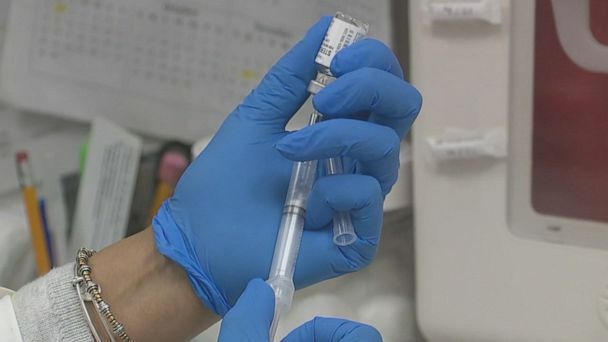 The number of measles cases in the U.S. has grown to over 460 in 2019. As the measles crisis continues, Dr. Jennifer Ashton discusses what you need to do to make sure you're protected. So far, 21 patients in New York City have been hospitalized; five are in intensive care. The outbreak is so troubling in New York that health officials are warning that certain schools that allow unvaccinated students could face fines or even closure. UC Davis Medical Center sent a warning letter to those who might have been in the waiting room at the same time as a patient with measles. 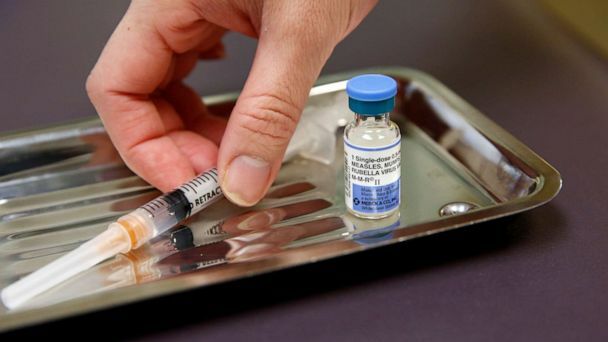 The Centers for Disease Control reported that there had been 387 measles cases between Jan. 1 and March 28, 2019. By comparison, in all of 2018 there were 372 cases. New York's Rockland County issued a state of emergency as 153 cases of measles have been confirmed there so far. Officials declare a state of emergency over a measles outbreak in Rockland County, NY. A total of 372 cases were reported in all of 2018. 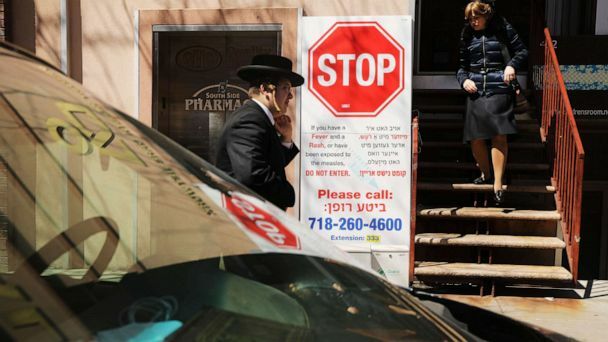 In Rockland County, New York, a suburb of New York City, officials are banning unvaccinated people under the age of 18 from public places. 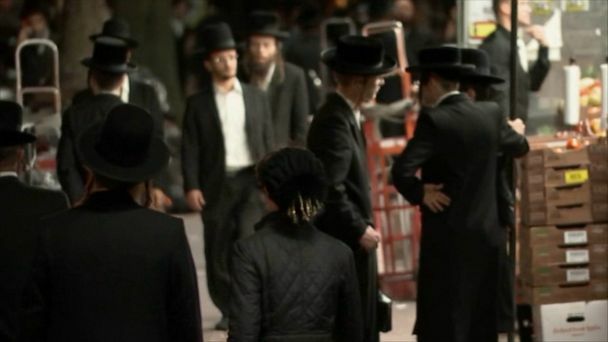 Rockland County said that anyone younger than 18 who is not vaccinated would be barred from all public places including schools, malls, stores and places of worship. Anyone unvaccinated person under 18 will be barred from public places until the declaration expires in 30 days or they are vaccinated. Prosecutors filed charges against Jeffery Murawski and his wife last week. The Wisconsin man allegedly hid in his wife's car to get past Waukesha deputies stationed outside his home. A growing outbreak of measles, which is contagious, has been identified in Vancouver. 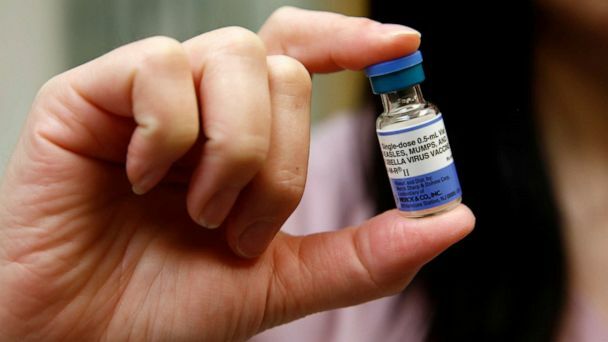 The number of measles cases continues to rise in Washington amid an outbreak. The number of cases in Washington continues to grow as an outbreak rages on. 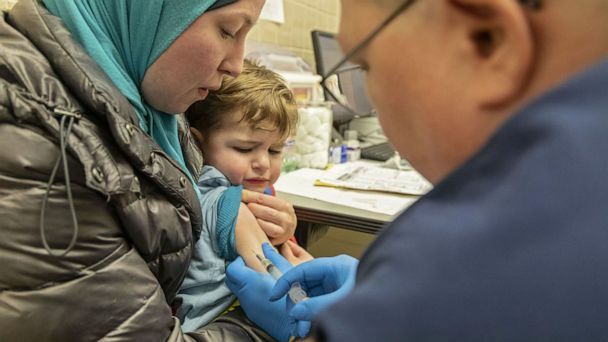 There are 23 confirmed cases of measles in the Pacific Northwest, and most of the cases are unvaccinated children 10 or younger. The outbreak of the highly contagious illness is mostly affecting school-aged children. The health department said that people at the Moda Center on Jan. 11 were exposed. Outbreak has been centered in Somali community in Minnesota. Here is a historical timeline of the extremely contagious viral disease, measles.